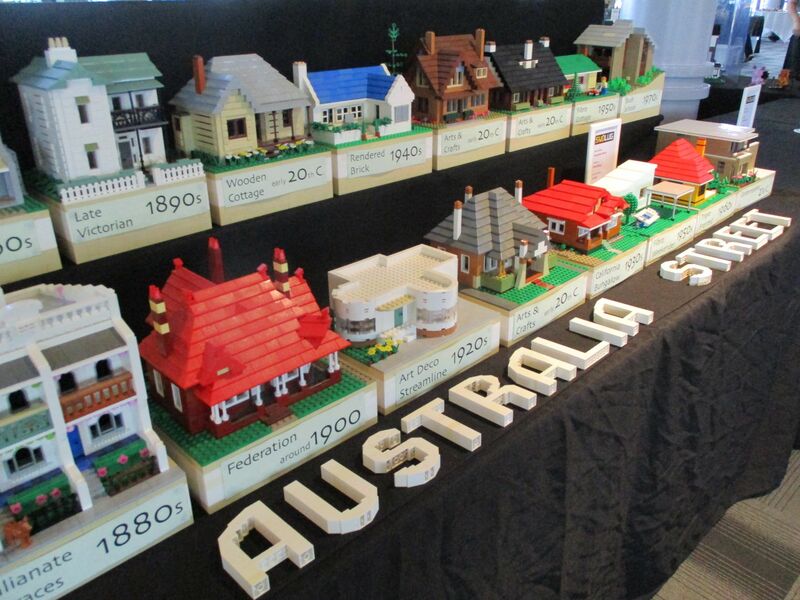 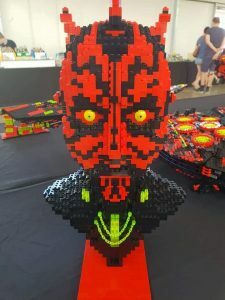 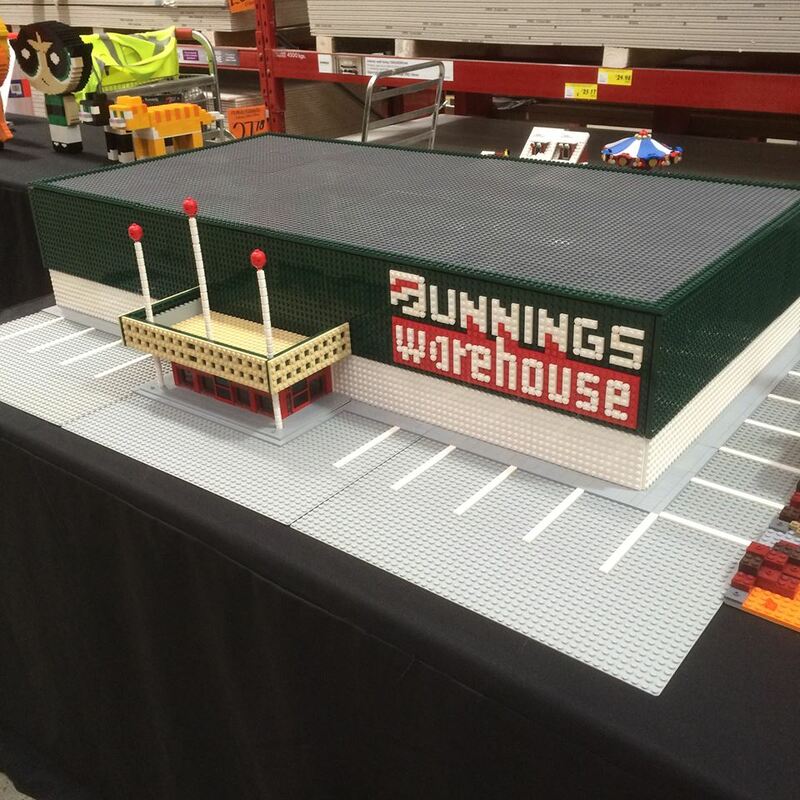 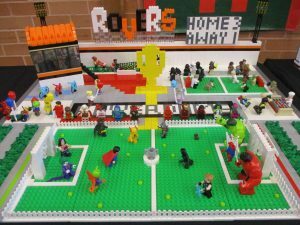 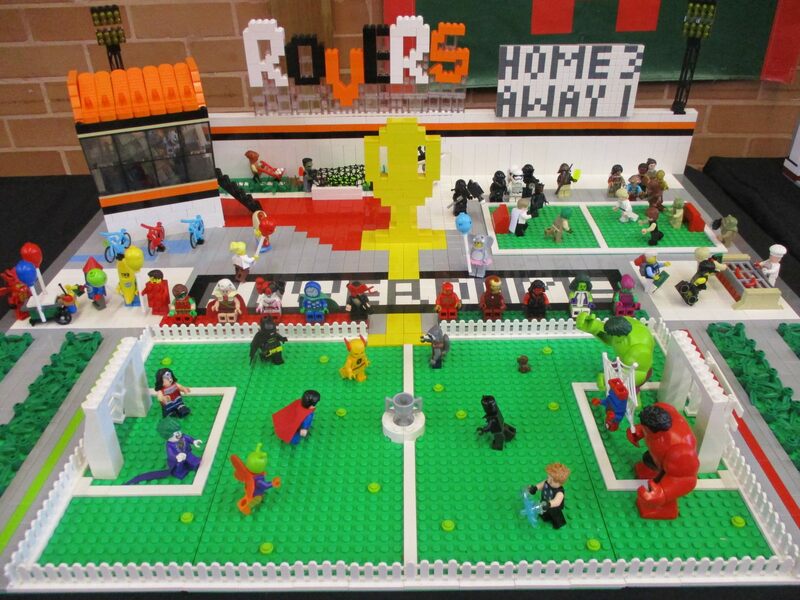 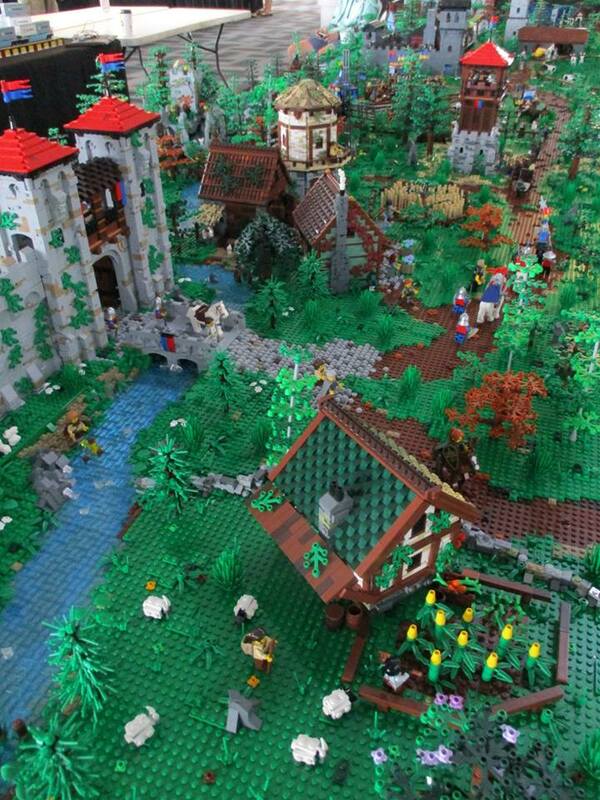 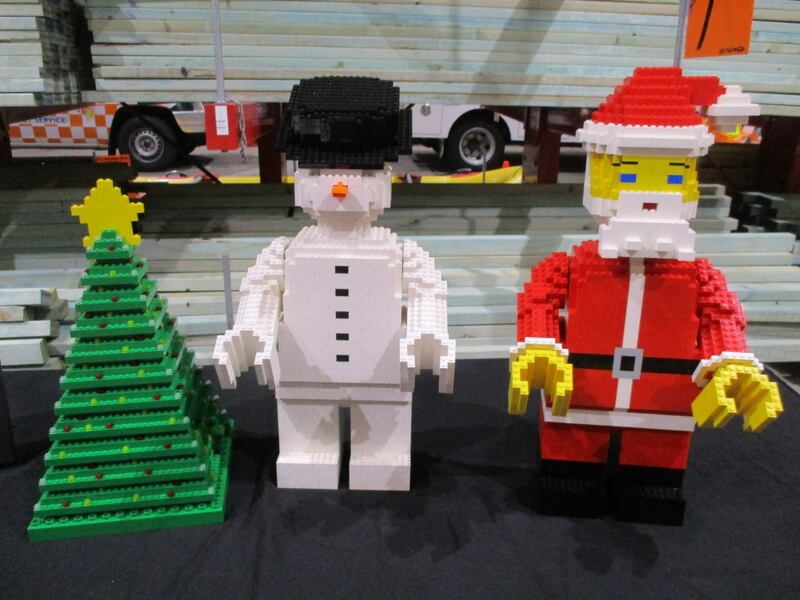 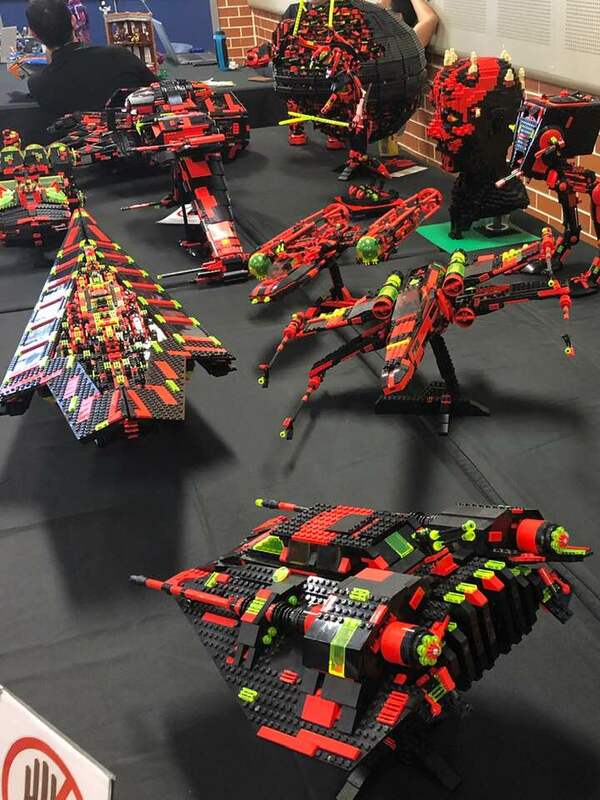 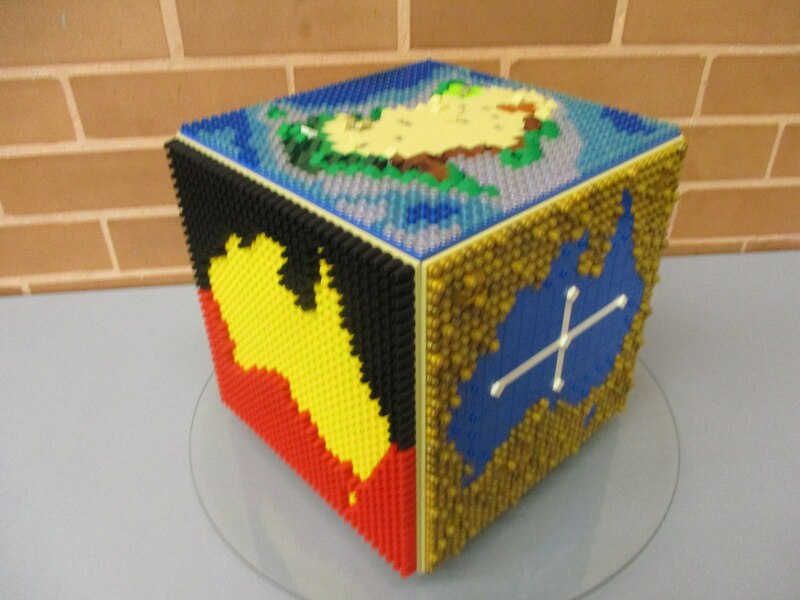 On Sunday, 16th September, the inaugural Ryde Brick Fair was held at Ryde East Public School. 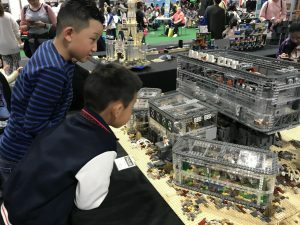 The event was the first of its kind for the local area, and the excitement was evident with over 2000 people visiting the show throughout the day. Katrina Verinder, Ryde East Public School Principal, recognised the social benefits of the fair. 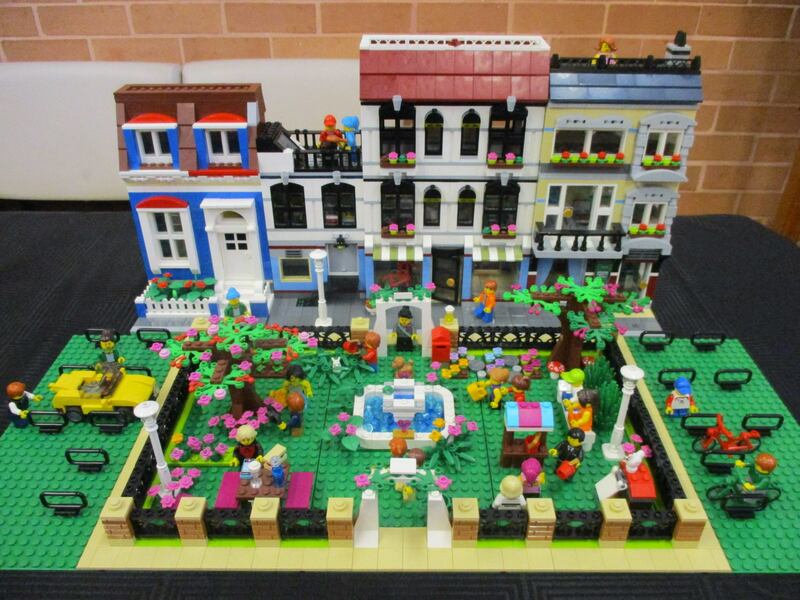 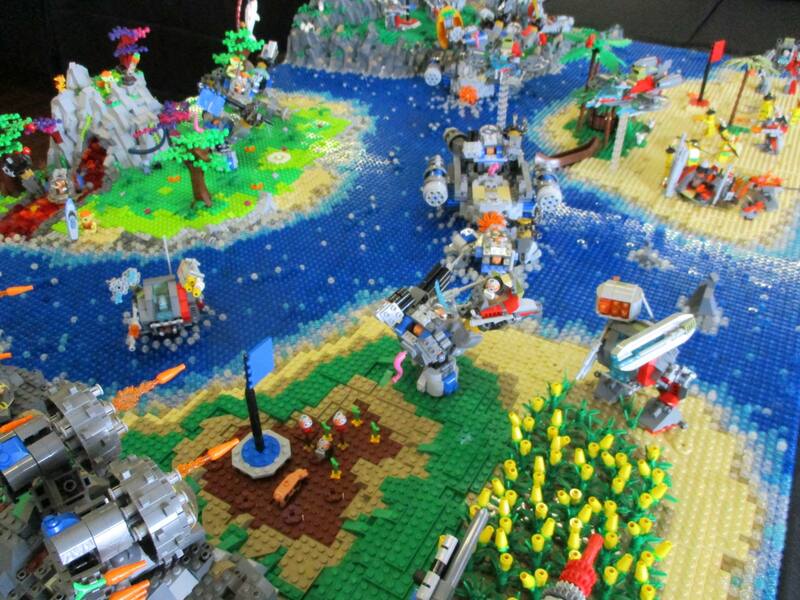 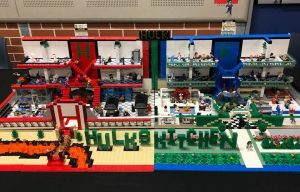 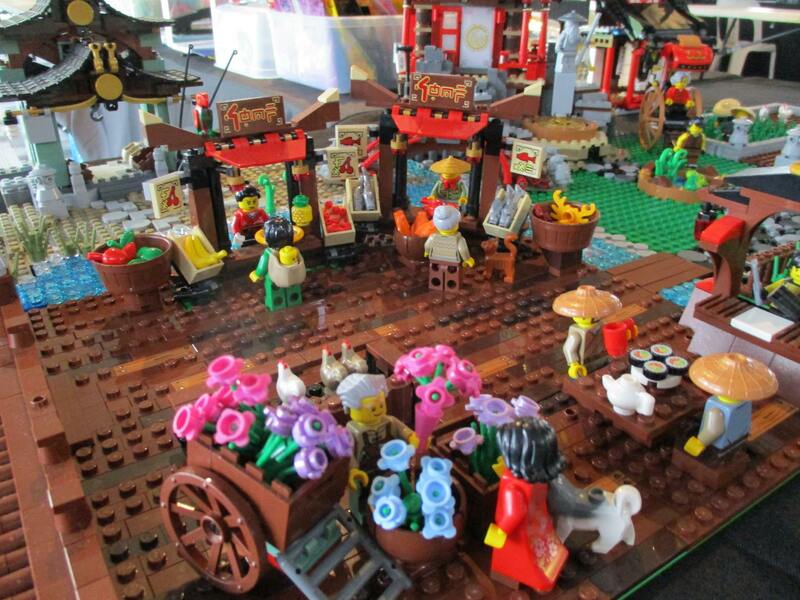 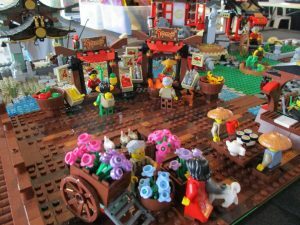 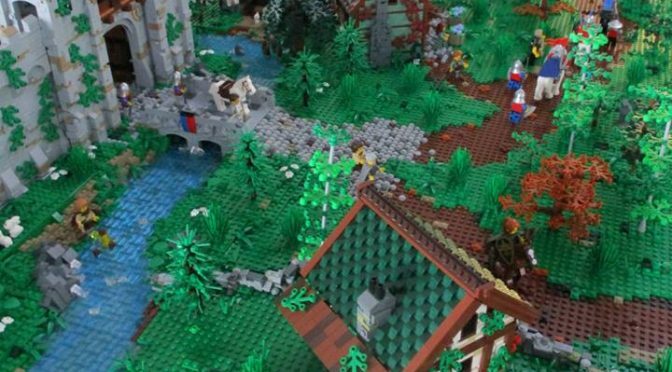 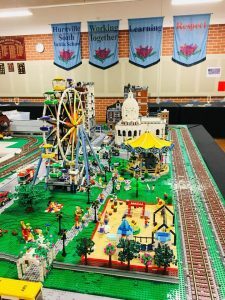 “The Ryde Brick Fair is an opportunity for the whole community to come together to share in their common interest in creating and designing with LEGO.” Ms Verinder said. 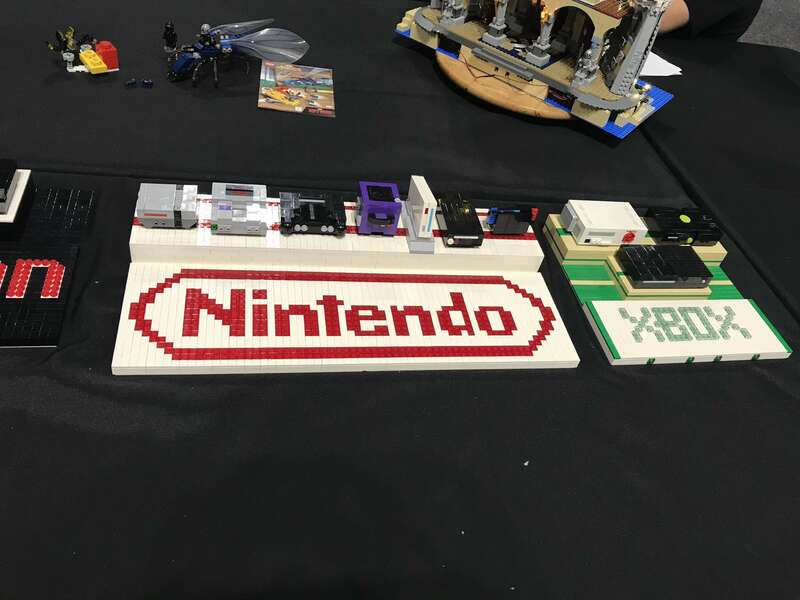 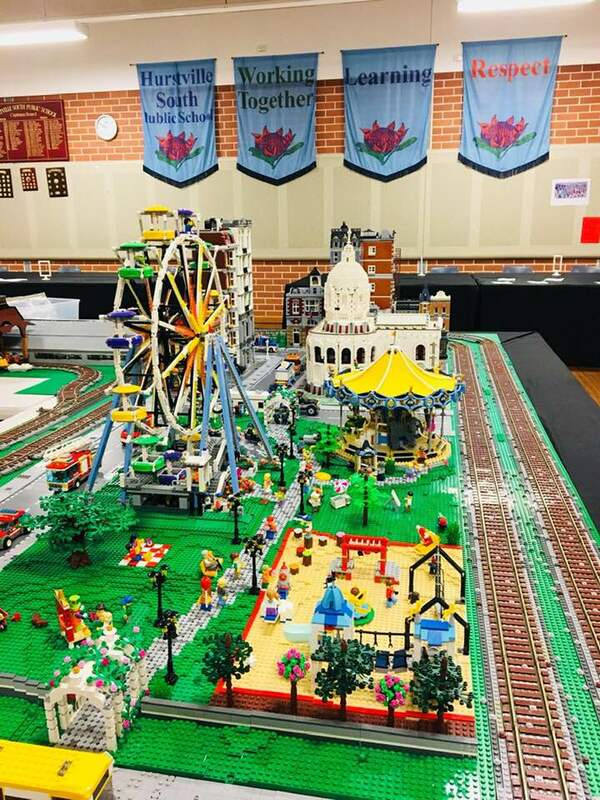 Displays were provided by more than 20 members of SydLUG, Sydney’s only registered LEGO User Group, and included a giant city layout with working trains and moving theme park rides. 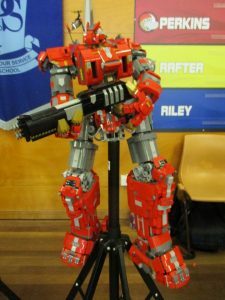 The event also saw the public debut of one builder’s massive robot, a Japanese Gundam. 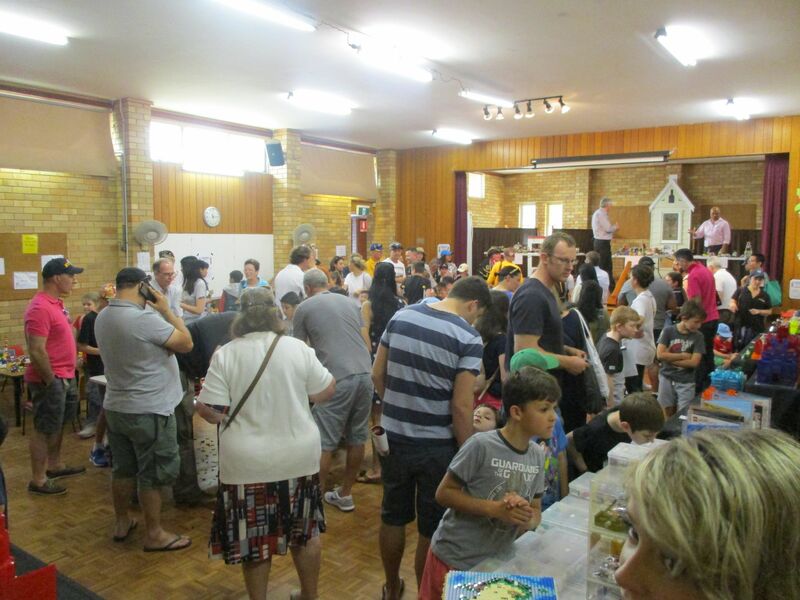 The event aimed to raise money for essential resources for the school, and Ryde East Public’s P & C President, Chris, was impressed with how well the event went. 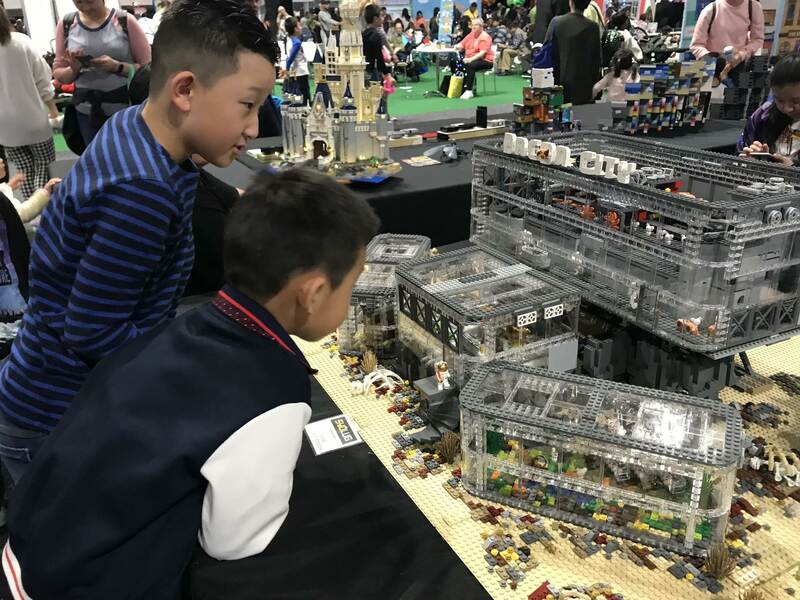 “We were so happy with the exhibits. Every adult, child (and childish adult!) 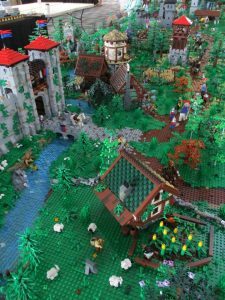 was in awe of the detail and creativity displayed in all the work displayed. 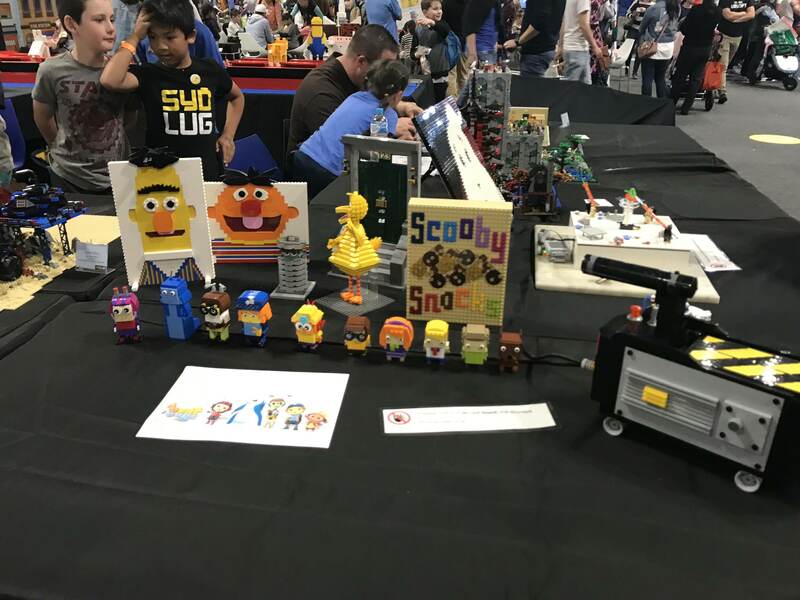 All the SydLUG exhibitors were very professional, engaged with the audience well and we look forward to hosting them again in the future,” said Chris. 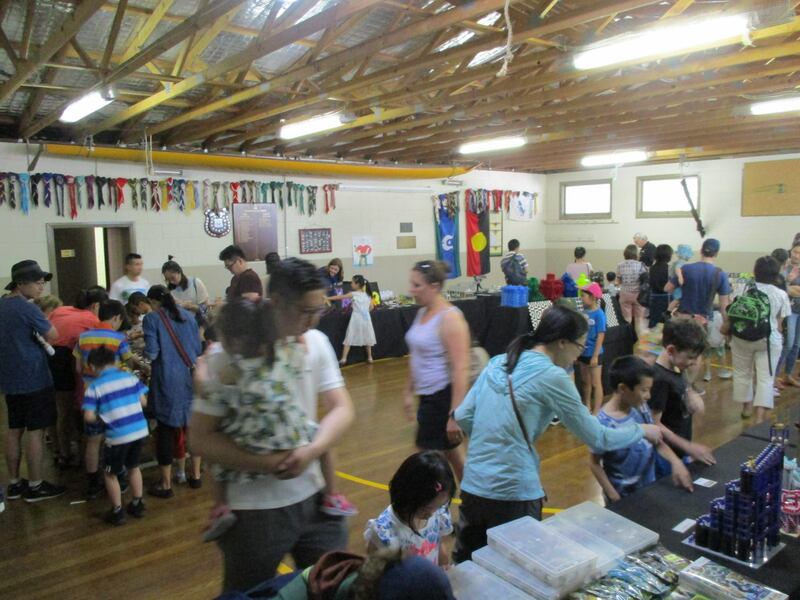 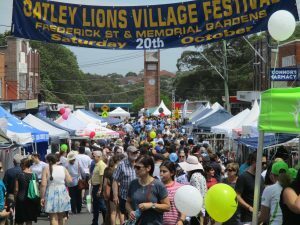 In addition to viewing the displays, fair attendees were able to purchase delicious food such as pulled pork and coleslaw rolls and a variety of home-baked goodies from the cake stall. 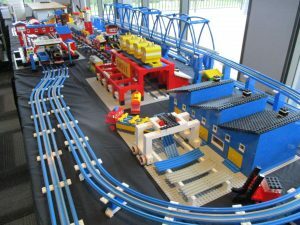 Children were able to race remote control LEGO racing cars, build a creation of their own at the free building tables or have fun on the jumping castle. Students of the school participated in a building competition in the lead up to the show and the winners were presented with their awards and their creations displayed, on the day. 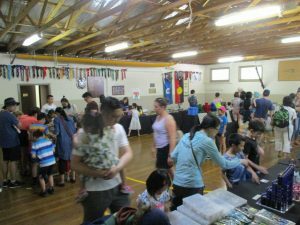 Photo opportunities abounded with various cosplayers roaming the grounds on the day, from superheroes and villains to Star Wars characters. 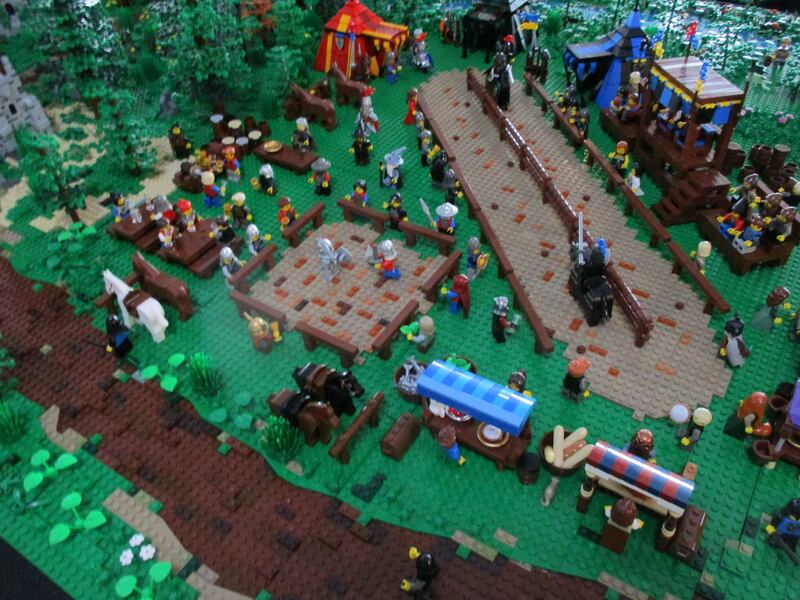 Kids and grownups alike were excited to snap a selfie with a passing “celebrity”. 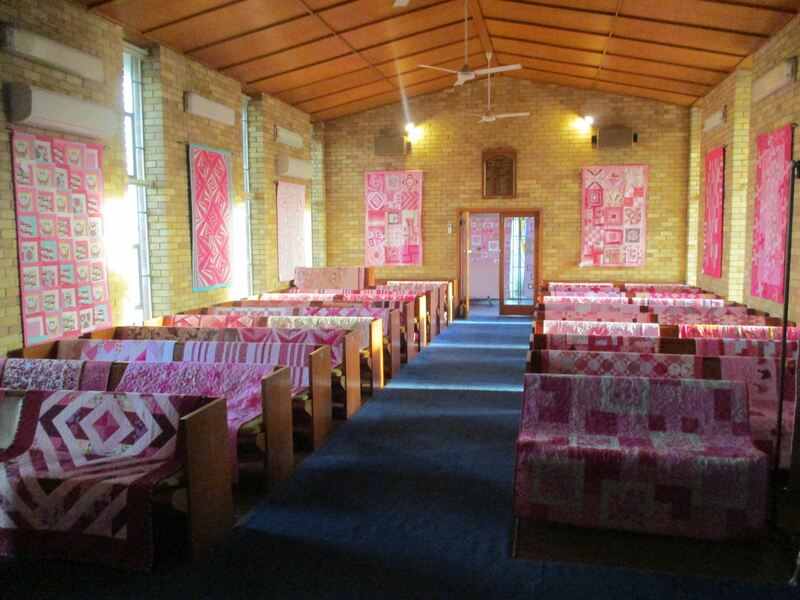 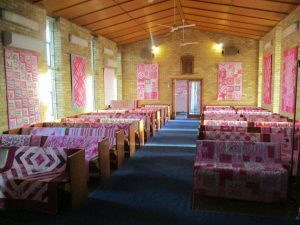 SydLUG is looking forward to returning to Ryde East Public School for an event in the future.